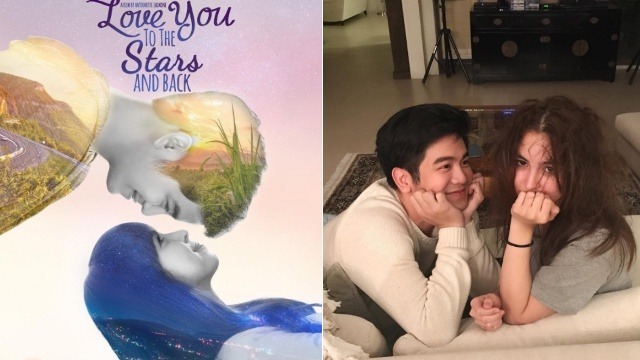 Joshua Garcia and Julia Barretto bring their chemistry A-game. (SPOT.ph) Here at SPOT.ph, we're always up for a good rom-com that feels familiar while still adding a fresh and different element to the genre. 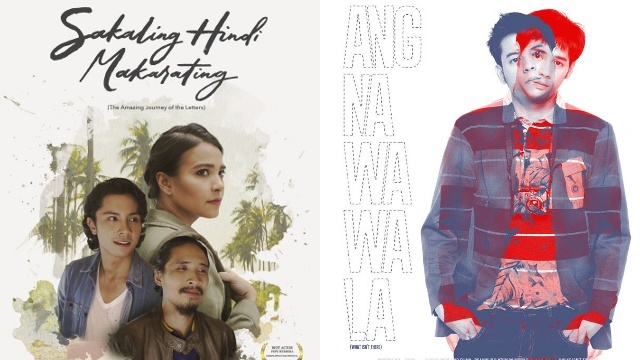 So when we heard Antoinette Jadaone—the director behind some of our favorite rom-coms—was back with a new movie, we immediately got excited. The two characters have their own personal baggage: Julia's Mika, for instance, is still coping with the loss of her mother, while Joshua's Caloy has been diagnosed with cancer. If you're intrigued, the film is slated to hit theaters August 30. This is the second time the rumored off-screen couple have worked together. Joshua and Julia previously starred in the MMFF 2016 entry, Vince & Kath & James, winning fans over with their chemistry.